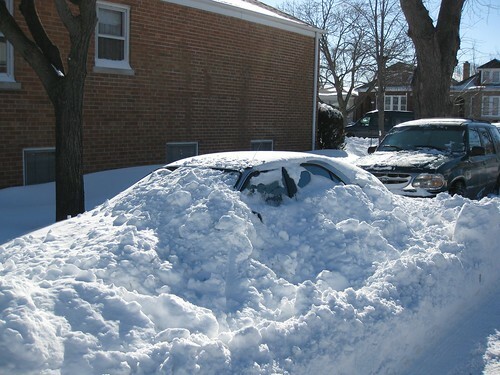 This entry was posted in Urban Life and tagged blizzard, Chicago, snow, thundersnow. Bookmark the permalink. 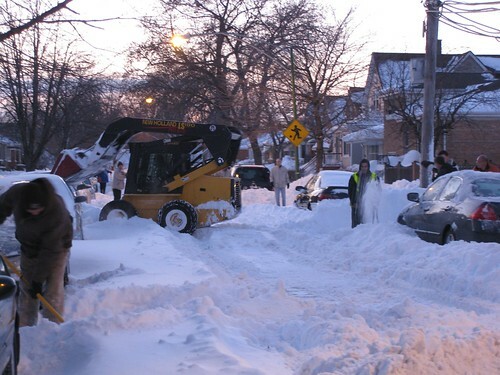 It’s nice to hear the people of your neighborhood worked together to get the area passable. Great pics, too. Ick! 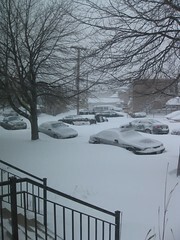 So much snow! But yay neighbors! Wow. You have it even worse than we do! 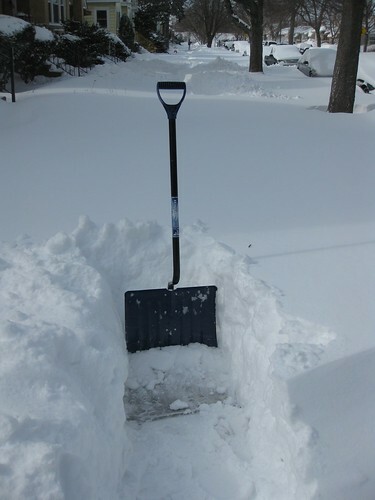 Good luck digging out! This particular blizzard was a costly one for me. We booked a vacation in florida for the week and none of my family could get down there. I rented a $1200 house and the owner refused to give us a raincheck, so there goes my vacation fund.